Fractora restores the skin’s natural younger looking complexion for a fresher, more rejuvenated face. 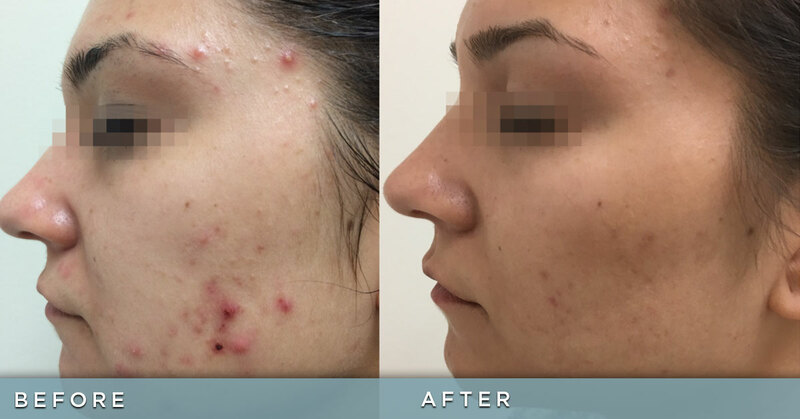 Fractora also drastically improves the appearance of both cystic acne and scarring. 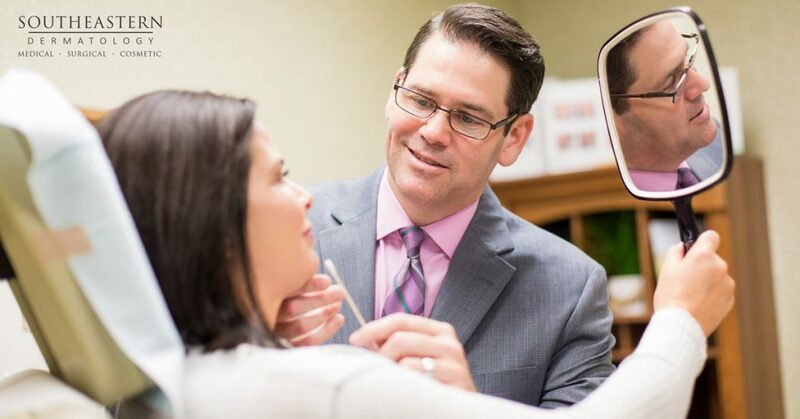 Discover a superior solution to decrease wrinkles, improve skin complexion, reduce skin irregularities (including acne/acne scars) and provide a healthier younger looking you, all in one session. How Quickly Will I See Results? 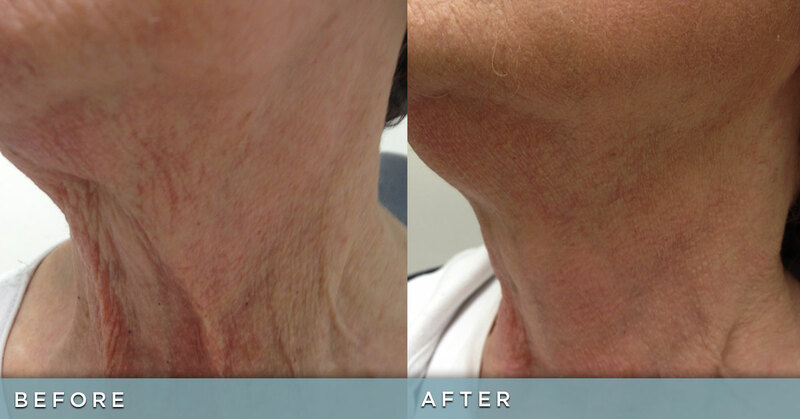 Visible results can be seen immediately, but typically after two weeks the most noticeable results appear. Improvements continue up to three months after treatment. Depending on your Fractora treatment regime, you can expect to have between 1-6 sessions. 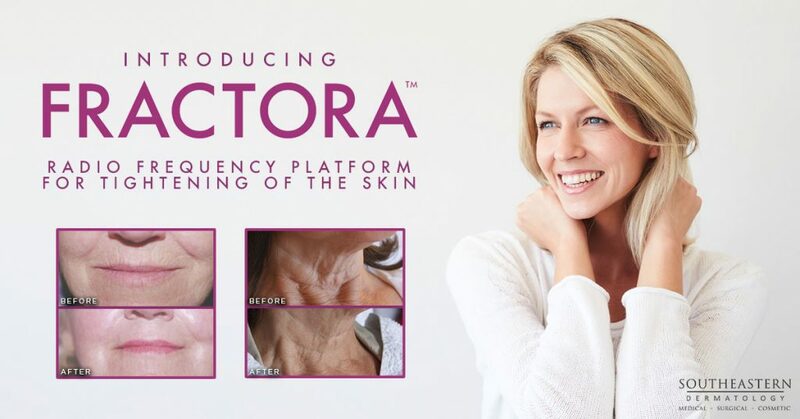 Fractionated RF (radio frequency) energy found in Fractora is a scientifically proven method to reduce wrinkles. It is minimally invasive, using a matrix of micro-pins to resurface and restore the skin, providing exceptional results with almost no patient downtime. RF energy heats the deep layers of the skin in a controlled way to revitalize the collagen. The treatment will improve skin complexion and texture for a more radiant and youthful appearance. Fractora uses radio frequency which is color-blind technology and the benefit is that it can be used on skin of all color. The unique properties allow even darker tones to receive treatment. Can Fractora Be Used In Combination With Other Treatments? Fractora can be used in the same treatment session, or a few days after other treatments. Fractora can also be combined with additional energy treatments or injectables to achieve a more extensive full face result, called a FracTotal Facial. When Can I Put On Makeup After Treatment? Since patient downtime is minimal, makeup can be applied 1 to 2 days after the treatment. Patients should expect to see micro lesions a few days after treatment and slight redness for up to 1 week depending on treatment parameters. What Kind Of Post-Procedure Care Is Required? Patients should moisturize treatment area and avoid direct sun exposure. It is also recommended that patients use a good, broad spectrum sunscreen every day. In addition to reducing their future risk of skin cancer, sunscreens also reduce wrinkles and slow the aging process. Submit your appointment request and one of our patient care coordinators will contact you soon.